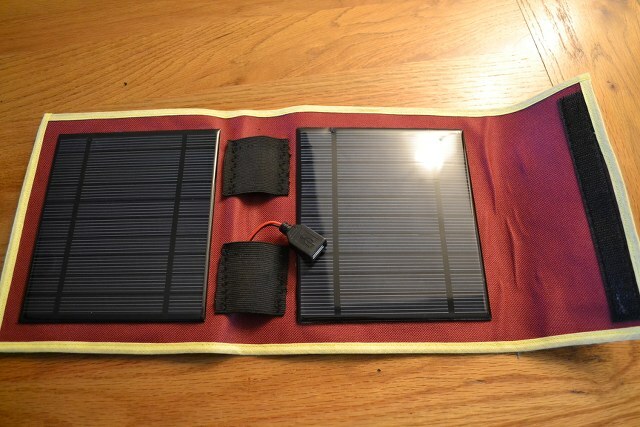 I've been playing around creating 'mini' cottonpickers folding solar chargers. These are about a5 sized and capable of producing 1 amp (1000ma or 5watts if you prefer) in good sun. 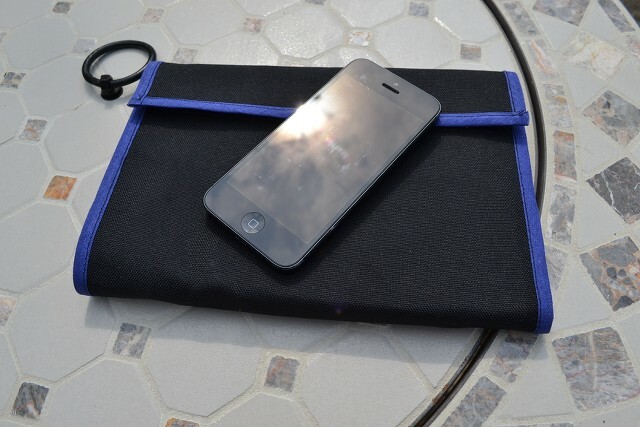 great for chucking in a rucksack. Using a readily available 'apple dongle' (not included with this btw) I was merrily charging my iphone 5. Nice. This last one in red with yelllow trim is available if you are quick. I'm popping it up on ebay now for £30 but for anyone that has already registered on this site and made a posting before this post you can have it delivered for £20 - just get in quick as I don't expect it will be on ebay for long. Currently I'm trying out some new camo cloth - what do you think? I'm focussing on solar still at the minute. I'm building out a 6amp (!) quad folder ($249) for a customer, who also wants a 'mini me' 1amp version ($44) both in Camo. See pic below. 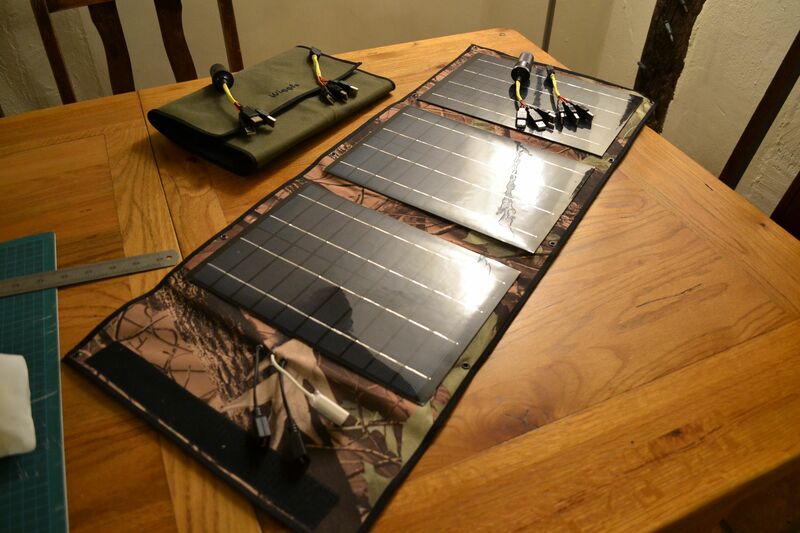 Separately I've received delivery of my 'light' 1.1amp panels -ideal for bug out and camping/hiking setups as they are around 20% lighter than the previous versions.